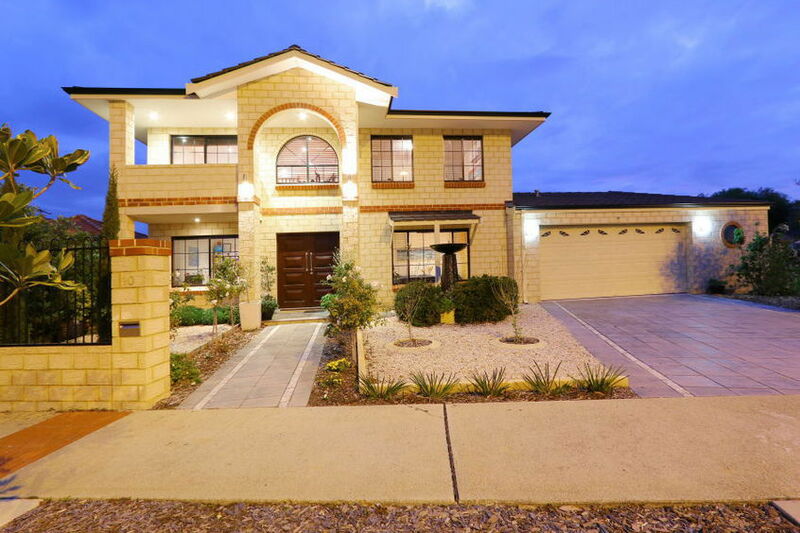 This Huge two Storey House as it is beautifully presented with unique features awaiting for you to come have a look! MASSIVE walk in robe / dressing room needs to be seen to be surprised! 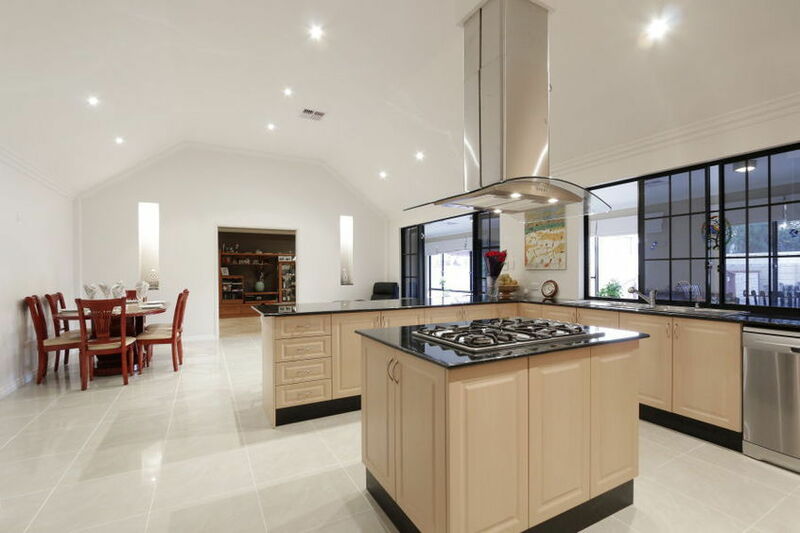 Granite bench tops, abundance of cupboards. 900mm oven, gas stove top, rangehood, dishwasher, fridge recess with overhead cupboards, double walk in pantry. Please Call Wilson Bao for a Private Viewing Before Its’ Gone Again!